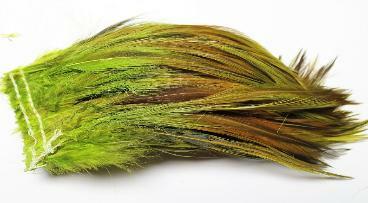 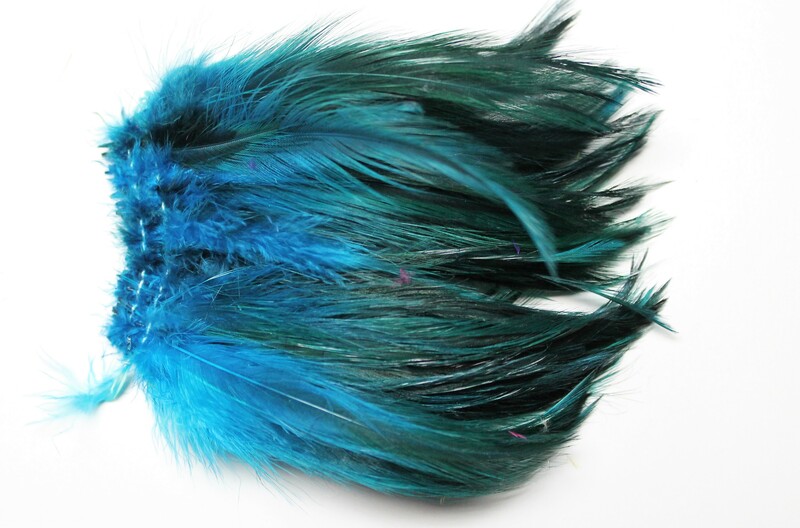 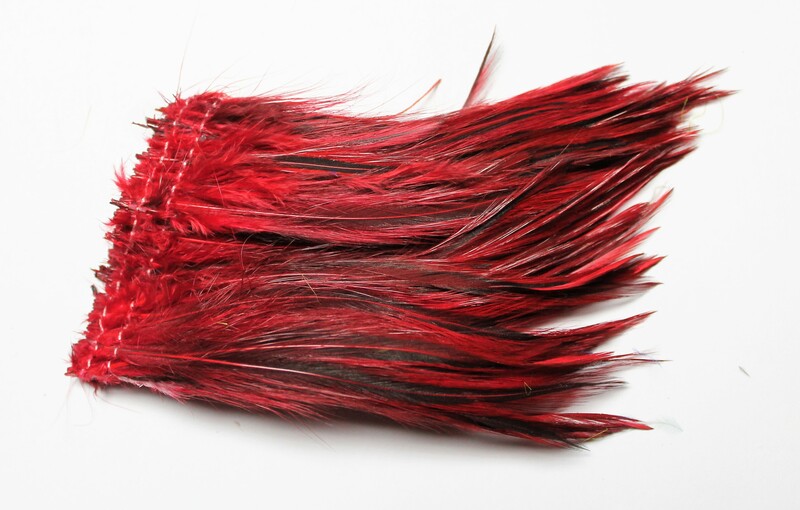 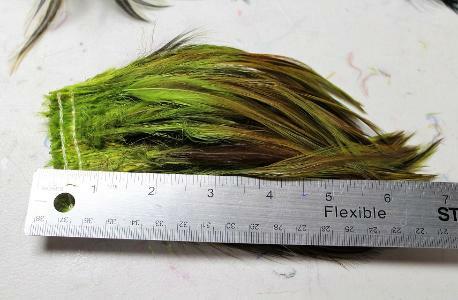 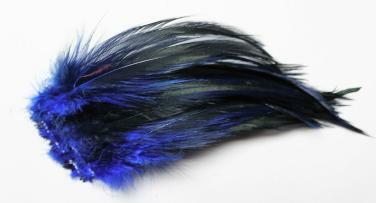 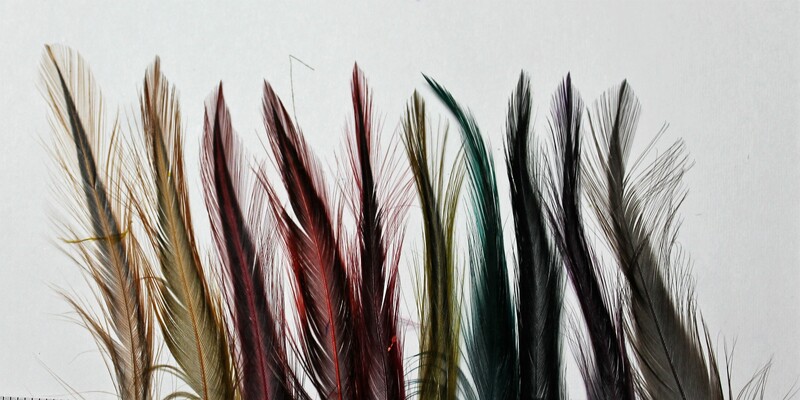 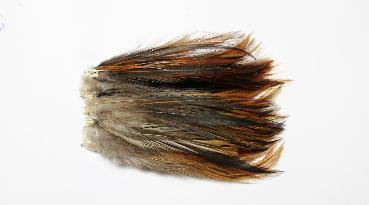 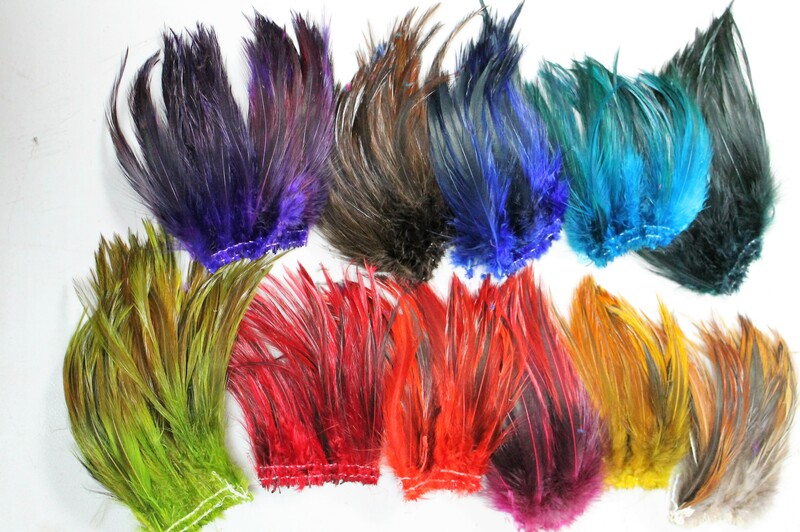 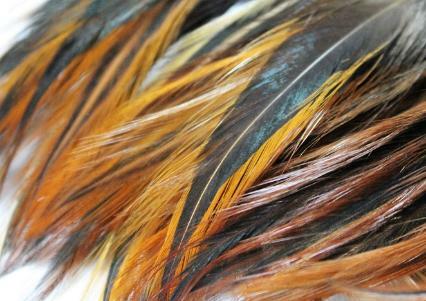 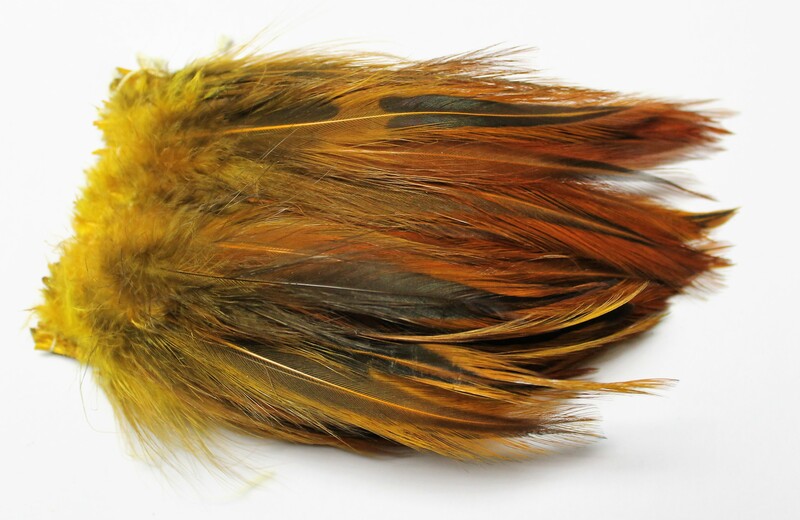 tone look of the natural furnace hackle. selected for their length. Now available in 10 colours dyed in our shop!